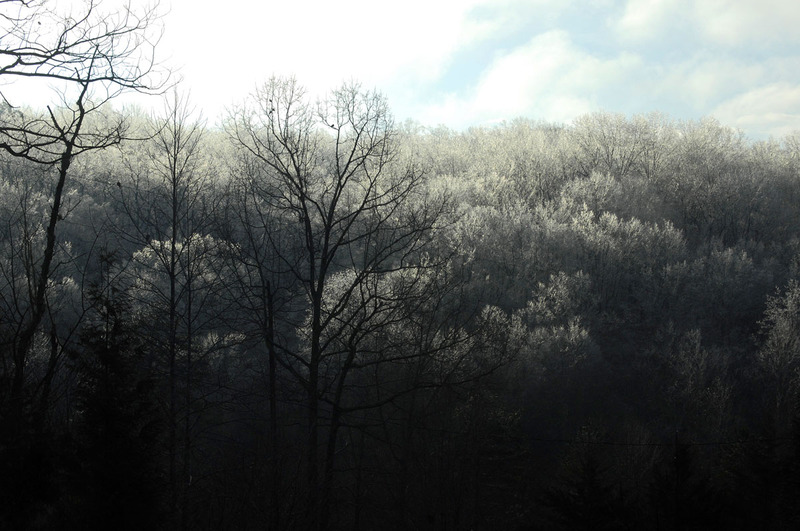 During the weekend, an ice storm turned out to be considerably worse than was forecast. Around sunrise on Sunday morning, the lights starting dimming, then flickered, then went out. Power failures are common here, but somehow I knew that this one would last longer than usual. In bucking myself up to make the best of it, I decided that I should see it as a trial run for larger emergencies, as a test of how well prepared I am for a relatively brief weather emergency. Staying warm at these latitudes might be a real challenge during unusually cold weather, such as a “polar vortex.” But when the temperature is around 30F, the outdoor temperature is not a serious threat. I have a propane fireplace for backup heat. I also have a lot of warm clothing. Staying warm: No big deal, even for the cat. Water: Also not a big deal. I have drinking water as well as flushing water stashed away. I did decide that I should do a better job of supplying washing-up water near the kitchen sink. Cooking: Also not a big deal. I have propane-fueled camping cookers for that. I don’t like having those things indoors, so a table under the roofed part of the deck becomes the cooking area. It would be nice to have some sort of oven during a long outage, so that needs some thought. 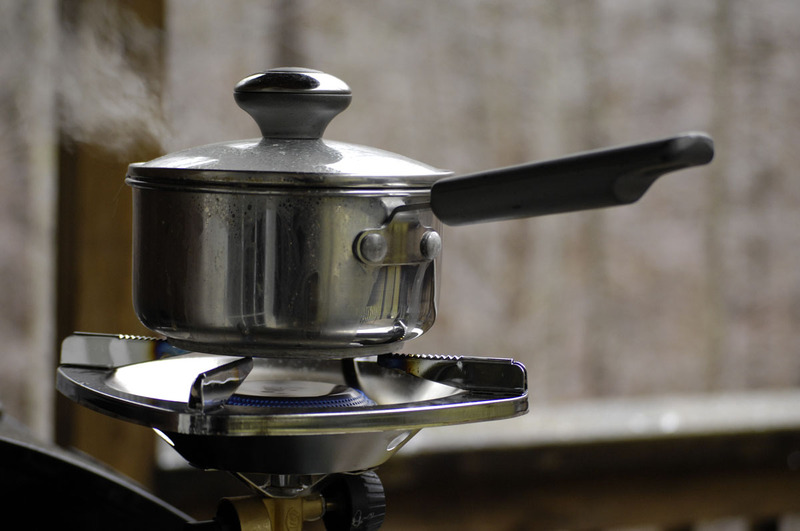 Hot water: In small amounts, heating water in a kettle over a propane cooker is not a big deal. But what if an outage lasted for days, and one needed enough hot water for laundry or baths? That’s a bigger issue. Probably the most practical solution would be to drop back 100 years and heat water outdoors, with a tripod and cauldron over a wood fire. That needs thought. Food: Food is not a problem. I have emergency food tucked away if I should need it. And when bad weather is forecast, I stock up on groceries. Refrigeration: I didn’t open the freezer. When the power came back after 14 hours, the temperature inside the freezer was 17 degrees rather than the usual zero — not a problem. For a longer outage, I’d have to sacrifice whatever is in the freezer. Emergency power: I don’t have, and I don’t really want, a generator. They’re noisy and aggravating and require fuel. However, when the power is out, you can’t have too much battery power. Lighting: I’ve got candles and kerosene lanterns. But the most convenient, and the safest, form of lighting is to use battery power. I have lots of flashlights, but a headlamp of the type used by campers is by far the most convenient. Battery power: The challenge with batteries is to keep them charged, both before you need them and after you start using them. You need to stash a lot of batteries of all sizes. But what about rechargeable devices such as smart phones, which want to be charged with a USB connection? For that I have one of the heavy battery-powered devices that is used to jump-start cars with dead batteries. These things usually have 110-volt inverter connections and USB outlets. Its internal lead-acid battery has enough capacity to keep a cell phone charged for many days. Don’t expect to get much 110-volt power out of it, though. Its internal battery is not that big. Solar power: If a power failure lasts for days, lots of batteries are going to need charging. For that I have a 50-watt solar panel that I have never used. I just keep it stashed until I need it. The controller that goes with the solar panel can charge 12-volt batteries, 24-volt batteries, or USB devices. One needs at least one deep-discharge marine-type battery. A small solar-powered system sufficient to keep your flashlight batteries, phone, and a radio charged can be put together for around $200. Communications: This, I found, is the biggie. You need a plan for keeping your smart phone charged, though of course a land-line telephone is a good thing if you still have a land line. The most serious challenge I faced during a relatively short outage was getting local news from the outside world. You’ll want to know how bad things are out there. Depending on how close you are to civilization and news organizations, a nearby radio station may or may not be helpful. The only helpful solution in my location is a scanner for monitoring emergency communications. Local emergency communications: During the past few years, most cities and counties have abandoned their older analog radio systems and have switched to digital “trunk tracking” communications. Trunk-tracking scanners are expensive and complicated. An alternative, as long as your smart phone is charged, are smart phone apps such as “Scanner” for iPhone. Such apps should be able to monitor local emergency communications based on your location, using your cellular data. 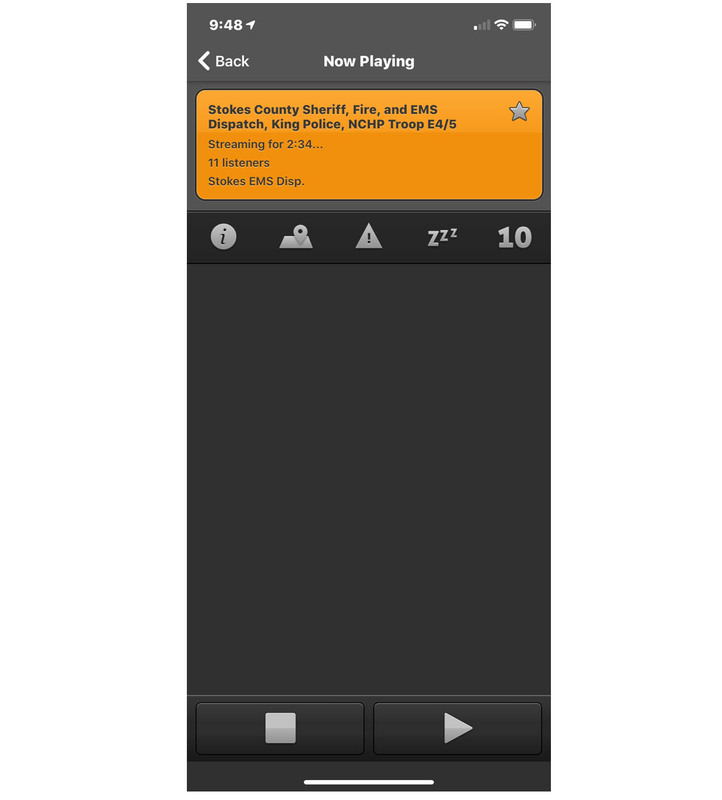 This may not be 100 percent reliable, because someone in your county, as a public service, has to make these audio feeds available. But this worked for me last weekend. The alternative is to spend $300 to $400 on a scanner and to run it on battery power. So, how was it out there? : It was a mess! The sheriff’s department and fire departments were kept busy by power lines that had fallen on or near roadways. Some of the downed power lines caused fires. There also were a great many trees fallen across roads. Ambulances were called for a good many heart attacks, plus what sounded like a drug overdose. Several times, sheriff’s deputies asked the dispatcher when service trucks from the power company were expected to arrive. That made it clear that the power company’s priority was responding to emergency requests from the sheriff’s department rather than outage complaints from homeowners. I was surprised, really, that I got power back after only 14 hours. Reading material: I have a Kindle. But there’s nothing like an old-fashioned book, read by the fire. With the exception of a solar-powered charging system or a scanner for emergency communications, none of these preparations are expensive. We should all have, at a minimum, a three-day emergency plan. Longer would be better. This was written by daltoni. Posted on Tuesday, January 15, 2019, at 10:20 am. Filed under Sustainable living. Bookmark the permalink. Follow comments here with the RSS feed. Trackbacks are closed, but you can post a comment. Thanks for this post. It contains very good information for “weathering” bad weather. Mother Nature tends to send ice and sleet storms to the Carolinas every so often. I was fortunate with the latest storm, which impacted ares west of here. Having fallen on ice three times in the past without injuries taught me to stay inside. Having used up all my “falling luck” brought me to that decision. I plan to use your post as a check-list to make sure preparations are in place. Thanks again. Thanks for the insight. I do live in a fairly safe from storms community. Every utility is buried locally. The weak link is the part that our community attaches to; above ground and susceptible to the elements. So as noted “be prepared”.